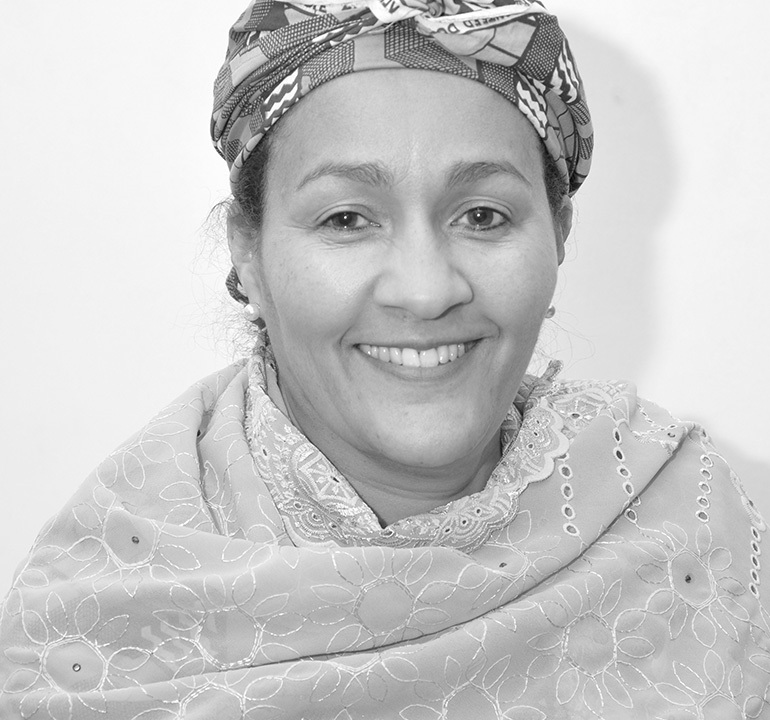 The key words for Amina J. Mohammed in achieving the Global Goals is integration and universality. Her big bet is based on utilization of open source digital platforms to stimulate innovation in technology and to foster integration between sectors. What is the Big Bet? To recognize universality, integration and sustainability by understanding that the Global Goals are meant for everyone. There needs to be integration and collaboration between sectors, countries and worlds, specifically focused on leveraging digital and mobile technologies. Why is there a need for this Big Bet? Reaching the Global Goals requires substantial funding and effort from all partners. 837 million still live in poverty. 795 million are undernourished and only half of working-age women participate in the work force. What could be the effect of the Big Bet? By making collaborations within sectors and increasing integration between countries, we will be able to find concrete innovations, policies and technological solutions, meaning we are more likely to succeed in reaching the Global Goals. In my view, embracing universality and integration through digital platforms is essential if we are to deliver on the Global Goals. Imagine governments, private companies, research institutions and foundations from all over the world supporting technological capacity, information and financial resources to form and sustain open source platforms. Not only would that make existing platforms smarter and more efficient, it would also create and sustain new and powerful partnerships for development that result in new ideas, innovations and initiatives for the benefit of those in need.